Nice end unit townhome located on a quiet street. 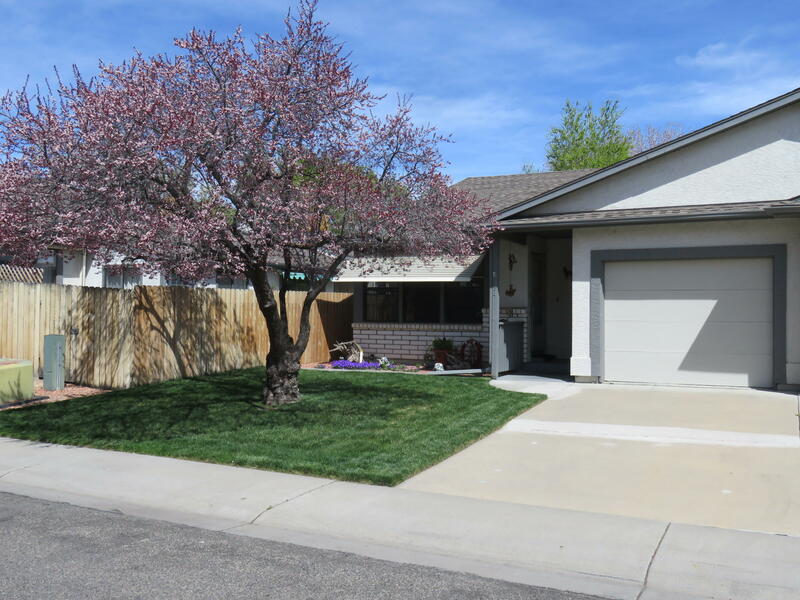 This home features 2 bedrooms, 2 baths, , and a small fenced yard. It is close to all Grand Junction offers. Numerous updates and upgrades throughout! New upgraded swamp cooler 2014, new range & microwave 2015, new roof 2017. Seller is a licensed broker in the state of Colorado.